We all know about “Gender equality” and have been using the word since a very long time. Don’t be confused…here we are at your service. Have you ever wondered that why Emojis related to girls are very less? Are women only seen as dancers, bride or the princess? Take a look at your Emojis for a second. Can you even find one that looks like a woman with a career? You won’t find a scientist, businesswoman, a doctor, or even a female graduate. In fact, the recognizable female Emojis are backward to the extreme. Women are pictured painted their nails and having a haircut. While there are a lot of Emojis, there aren’t many that focus the diversity of women’s careers, or empower young girls. Where are we living? In the 19th century? Girls have achieved excellence in all streams of life but still are seen as ones who wear crowns and wedding dresses and keep painting their nails or brushing their hair? Recently, a renowned and veteran journalist, Rajdeep Sardesai questioned Sania Mirza about her plans to “settle down”. Why should she settle down if she doesn’t want to? Are girls’ only babies producing and food making machines for the society? And then you would ask why is it so important after all? It is important because in the present day scenario, most of our conversations include a large number of emotions being expressed through Emojis. 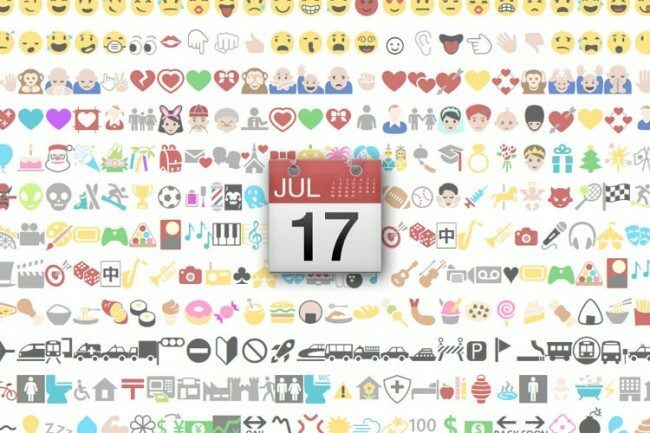 The lack of female Emoji is probably because women are still considered to be backward and are expected to pursue “girly” careers. It is important to include these Emojis because if women can’t see them growing up and succeeding in life, there’s a chance they might not to do so. They will grow up with the notion that it’s a man’s world and we are nothing but their puppets. It is not so and never will be. They say a picture is worth a thousand words. Similarly, if they see an Emoji of a working professional woman, the chances of her succeeding and doing something great in her life become higher. 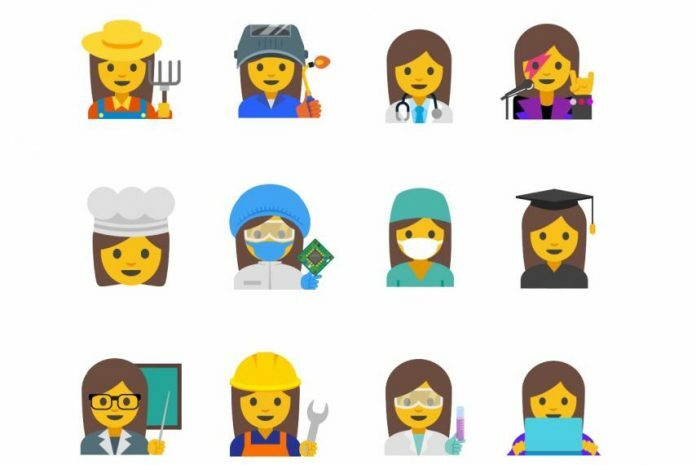 Four Google employees have proposed expanding Emojis to include 13 new images – all depicting women working at jobs. That’s a great news girls, isn’t it? The organization has however decided to add those 13 Emojis. They further quoted “We believe this will empower young women (the heaviest Emoji users), and better reflect the pivotal roles women play in the world”. 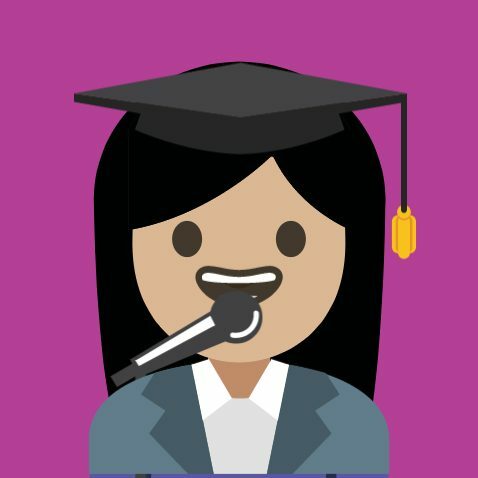 By the end of this year, there will be 11 professions with new Emoji for both men and women across a variety of skin tones. These will include farmers, welders, mechanics, health workers, scientists, coders, business workers, chefs, students, teachers, and rock stars. 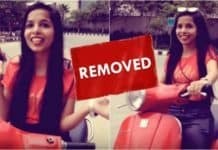 That’s third news in one week where girls have stood up for their rights. Google has created an amazing platform where you can coding your own emoji. Click here to go and create the emoji you always pictured of having. What’s your view on this? Write in the comment section below.